What’s holding you back when it comes to being in the present? To living into your potential? 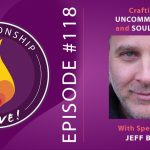 To following through on decisions and actions that light you up, and make you feel more alive? Here to answer those questions (and more) is today’s guest, Kyle Cease. 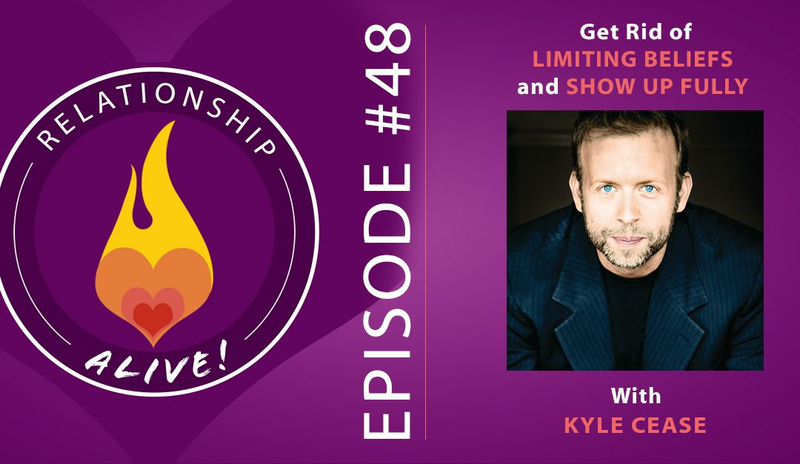 Kyle is a transformational speaker and comedian with a gift for helping you evolve, in the moment, towards what’s positive and possible. As you’ll hear on the show, for Kyle’s 2-day “Evolving Out Loud” events, he does little preparation, instead bringing a profound presence and willingness to dive in with the 1400 people in attendance. In the same spirit, this conversation emerges “in the moment” – and I’m excited for you to see how it unfolds. 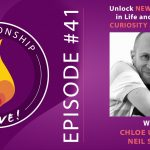 You’re going to get an experience of Kyle’s work in action as we tackle some of my own limiting fears and beliefs – in Kyle’s words, he and I are Evolving Out Loud – right here on the show. We are helium balloons, naturally trying to go UP. Imagine each one of us as a helium balloon, intrinsically inclined to go up/move towards ourselves, and yet, we tie ourselves to ‘things’. 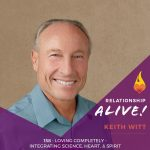 We tie a string from our sense of lightness and well-being and attach it to objects, goals, ideals, and ifs (“I’ll be happy IF I…get the promotion, the perfect house, the right partner). We then allow this stuckness to limit and define our identity. What are you stuck to that is holding you back from floating into and up to yourself? Chicken or the egg? You may wonder whether you need to know yourself better before you can experience what is light and what is heavy to you, or whether you need to get rid of things that are heavy before you can know yourself. 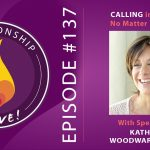 Bring this conundrum into your daily life by inviting in the possibility that it is “both and” – and as you connect with your heart, you will create the space needed not only to see what is not working any longer, but also the space necessary for more of your own innate guidance and expansion. 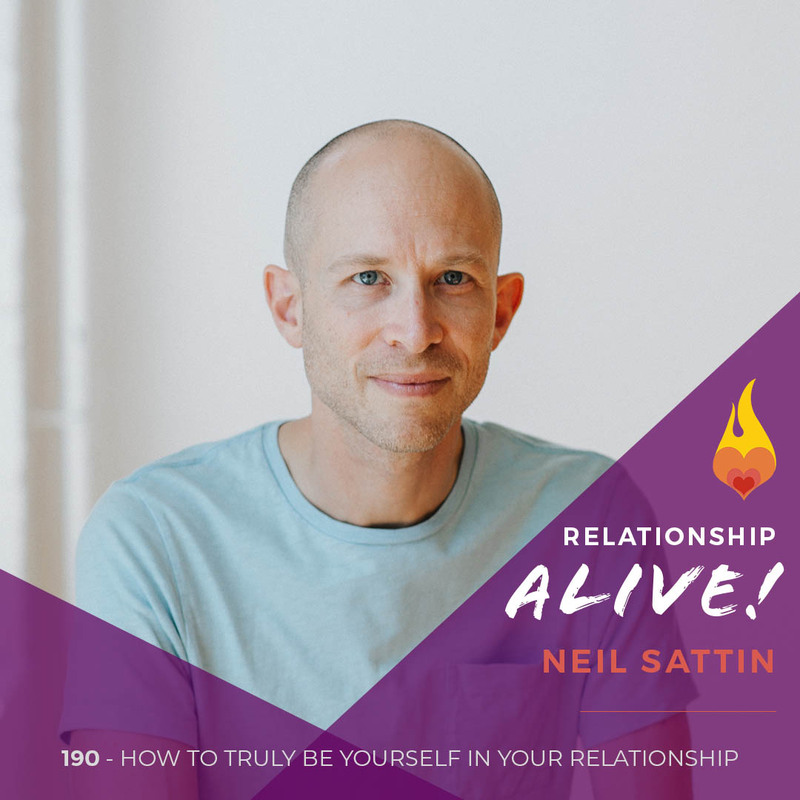 https://www.neilsattin.com/kyle Visit to download the show guide, or text “PASSION” to 33444 and follow the instructions to download the show guide to this episode with Kyle Cease.